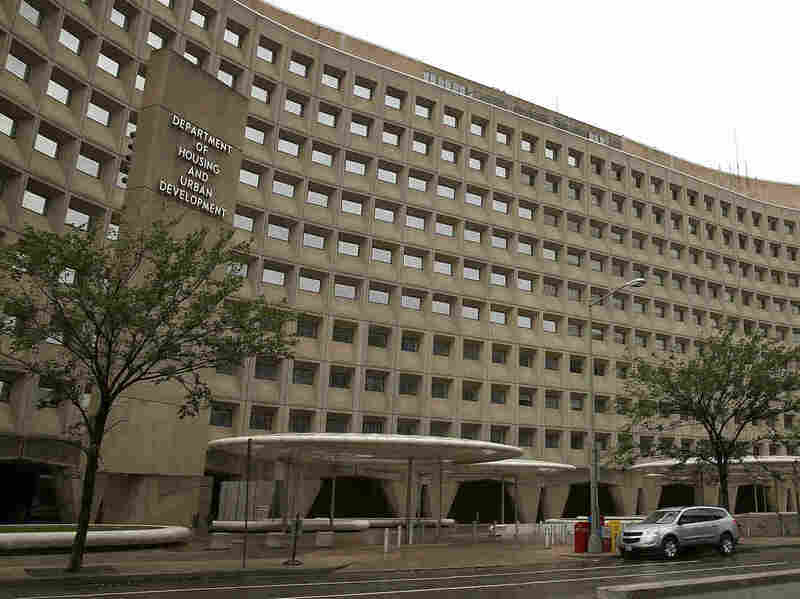 Thousands Face Threat Of Eviction After HUD Contracts Expire Due To Shutdown The shutdown means many HUD sponsored affordable housing programs are at risk of running out of money. Critics say landlords may not sign up in the future, if the government doesn't pay its bills. I'm more concerned about them ending up going into foreclosure and bankruptcy on these properties than I am really about them evicting residents. I think this shutdown sends a very dangerous message to landlords, which is the government doesn't pay its bills.